Roddy McDowall and Claude Akins star in the fifth and last chapter of the legendary Apes saga. 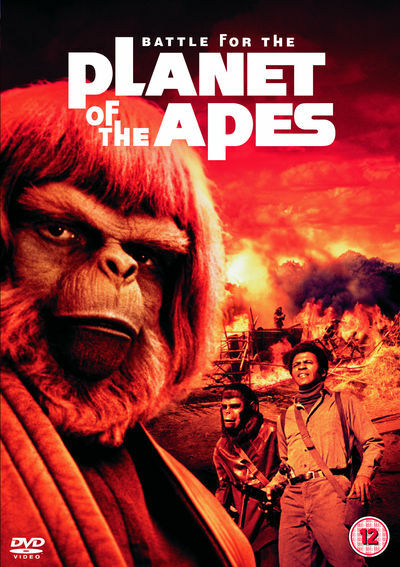 Set in 2670 A.D., an idyllic society of man and ape is threatened by both a militant gorilla (Akins) and a tribe of still-intelligent mutant humans. Finally, simmering tensions dividing the primates erupt in an apocalyptic climax. When the smoke clears, the carnage is everywhere, but there is hope for a new beginning for man and ape.